Armanino's solution provides 2 user licenses and a starter budget for one fiscal year to establish your Adaptive Insights budgeting and forecasting solution with web-enabled interface. Our solution provides the foundation to implement Adaptive Insights, a best-in-class, SaaS-based corporate performance management solution, in as little as 3 weeks. Implementation services will establish the structure of the solution with your chart of accounts, organizational levels and historic trial balances. A budget for one fiscal year will be loaded with 4 sheets for your income statement, balance sheet, personnel planning and operating expenses. Our QuickStart implementation offerings are recommended for client teams with under 250 employees who have prior experience with financial software implementations. Typical budgeting and forecasting implementations can take between 2-3 months, but this solution can make you successful in as little as 3 weeks. 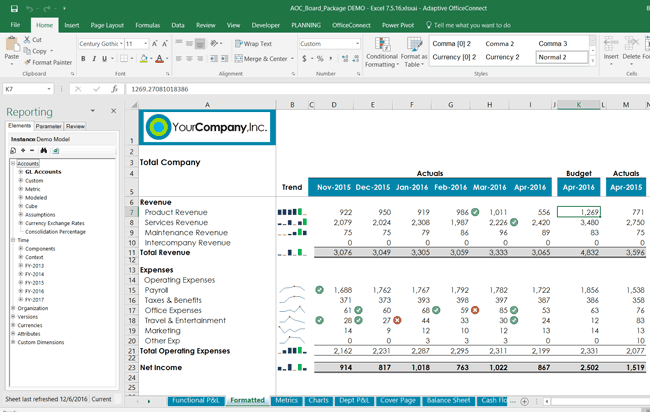 Armanino's solution addresses basic budgeting needs for personnel and operating expenses, and includes dashboards for data visualization and dynamic connections to MS Office. Online instructional system WebAssign selects Adaptive Insights with Armanino for faster, more accurate budgeting & forecasting and to improve finance collaboration across departments. The financial planning and analysis (FP&A) function includes some of the most critical processes in any organization. To make the business case for cloud technology, finance leaders need to quantify benefits in terms of direct savings on hardware, as well how the technology will move the business forward. 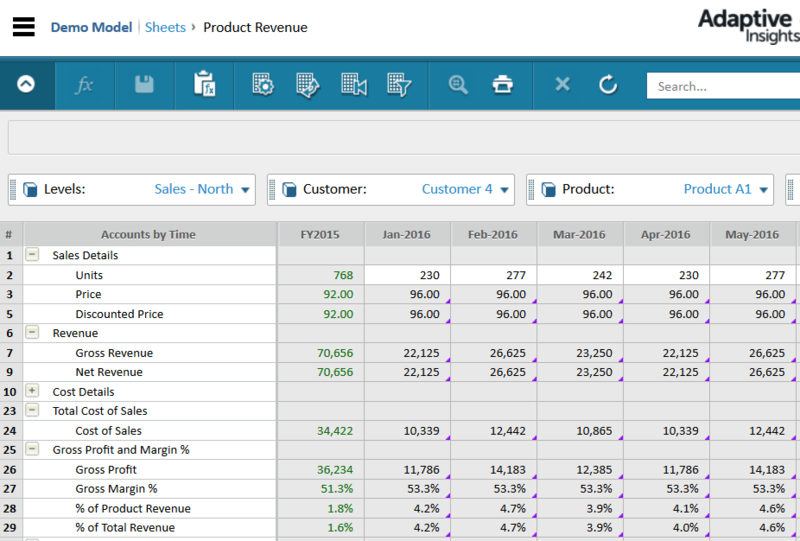 Selling Simplified works with Armanino to implement Adaptive Insights and Sage Intacct for faster planning, better decision-making and significantly reduced manual efforts. Nonprofit Room to Read turned to Armanino and Adaptive Insights to foster cross-functional collaboration and to boost efficiency in their organization. Read their story today. 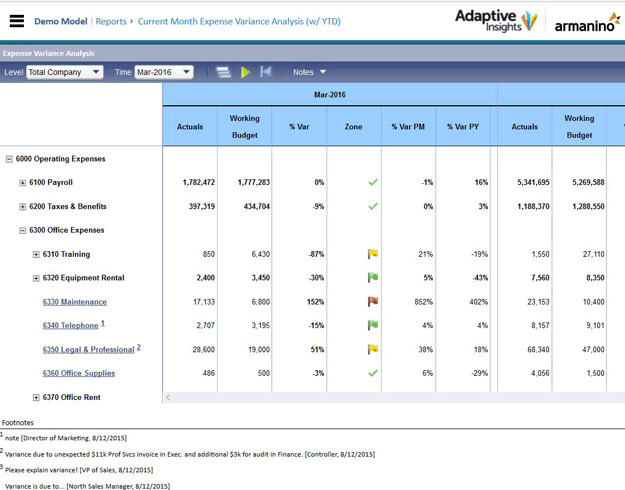 "One of the biggest benefits of Adaptive is that department managers can now manage and track their budgets and actuals in real time."